This annual boy favorite will be back once again. 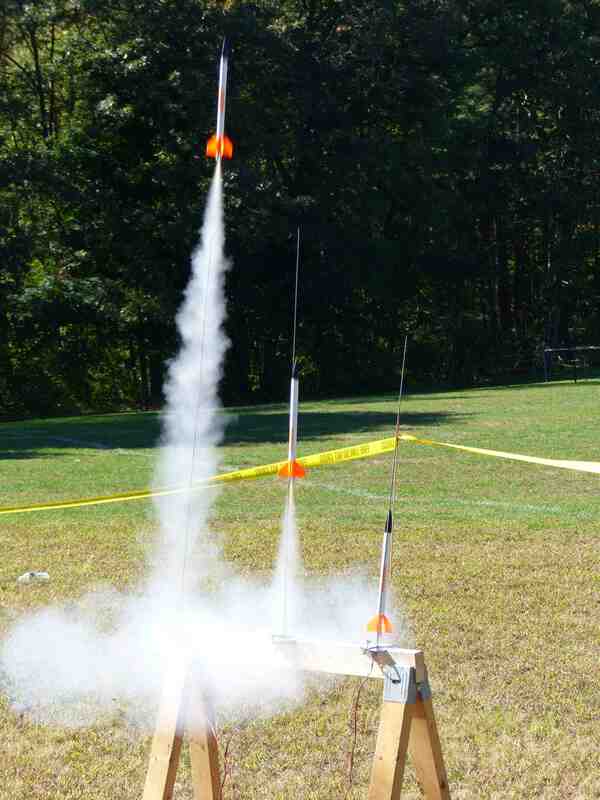 For a nominal pass-through fee of $12 boys will be able to purchase a rocket kit and two engines to fire rockets high in the air (cash or check to: Pack 194). There will also be food from the grill to enjoy as well. Siblings and friends are welcome to come as well and join in the fun.